What’s the difference between Quests and Daily Quests? 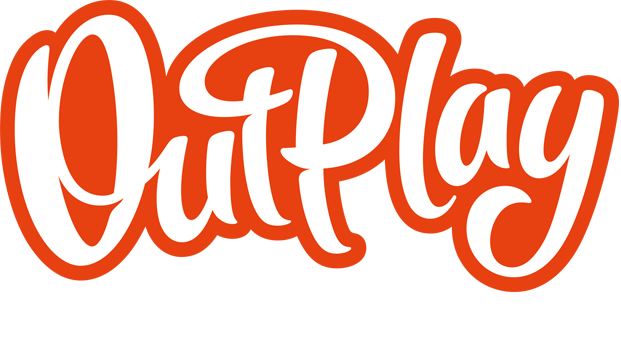 – Outplay Entertainment Ltd.
Daily Quests are refreshed every 24 hours, if you haven’t finished the quest, you won’t get the reward, so it pays to focus on your Daily Quest first. Normal Quests stick around until you finish them.